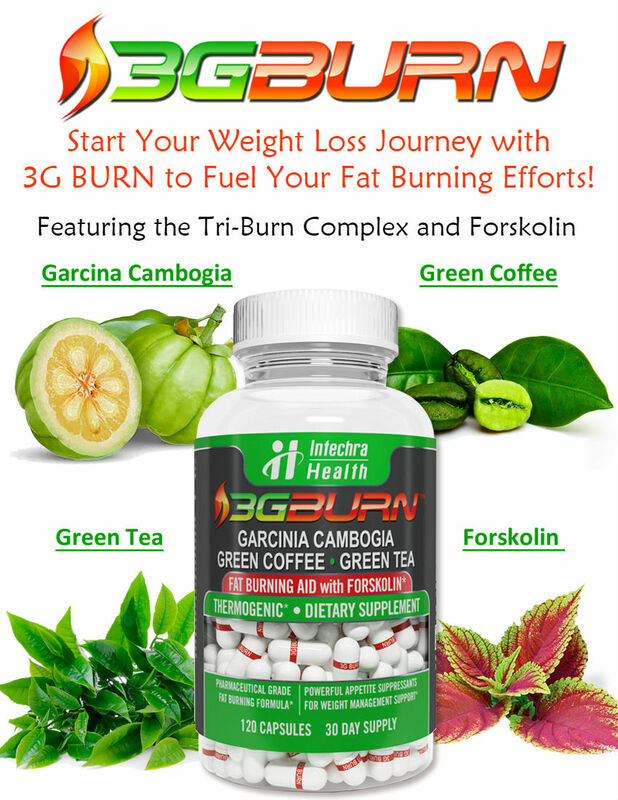 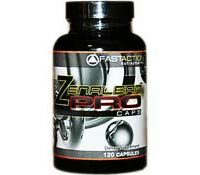 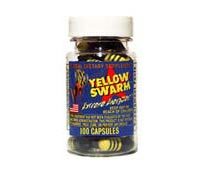 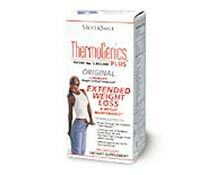 ThermoGenics Plus is an ECA (ephedrine, caffeine, aspirin) stack that increases metabolism and boosts energy levels. 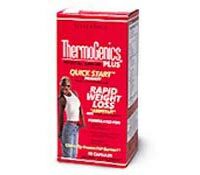 ThermoGenics Plus Quick Start for Men claims to be specially formulated to reduce the excess body fat and increase energy levels in men. 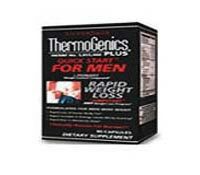 ThermoGenics Plus Quick Start has a formula that is based on an ECA (ephedra, caffeine, aspirin) stack. 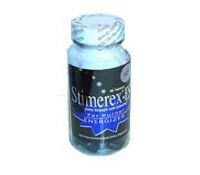 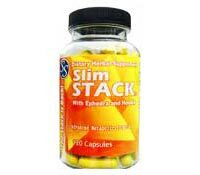 Slim Stack are ephedra diet pills that are formulated to be similar to other ephedra brands, but with Hoodia added as an appetite suppressant. 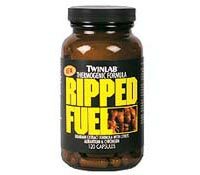 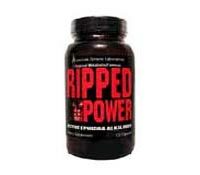 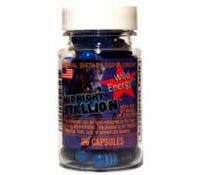 Twinlab’s Ripped Fuel is a thermogenic diet pill that is based on an ECA Stack, but without the aspirin.